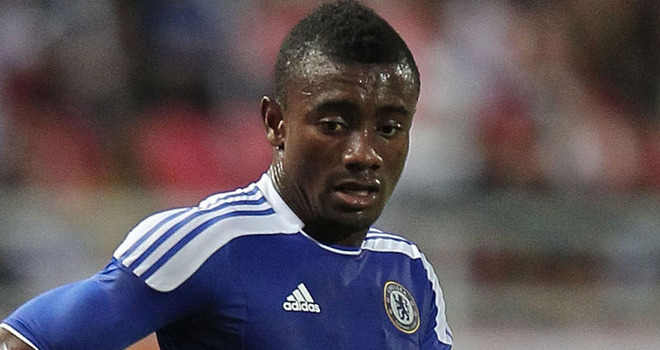 Everton boss David Moyes wants to sign Salomon Kalou this month. The Ivory Coast international is in the final six months of his contract at Chelsea, and he has been heavily linked with a move to capital rivals Arsenal. But whereas Arsene Wenger is prepared to wait until the summer when he could take the 26-year-old on a free transfer, Moyes wants to take him during the January window. According to reports, the Toffees manager has asked his board to release the £5m it would take to sign Kalou, who would offer the Goodison Park club some much needed firepower.